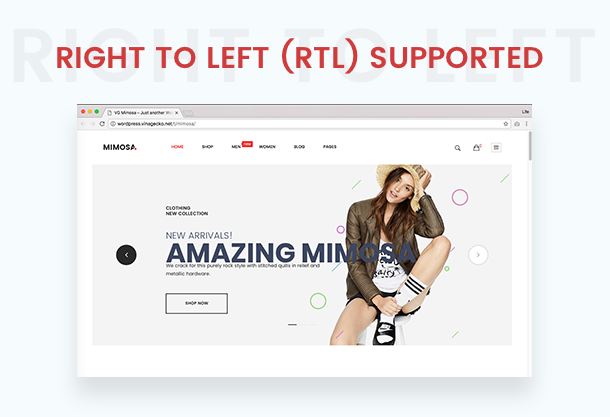 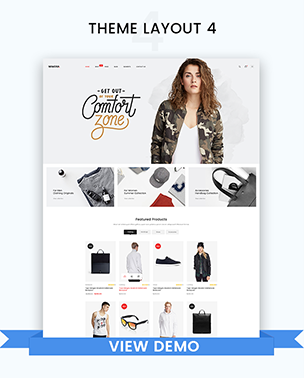 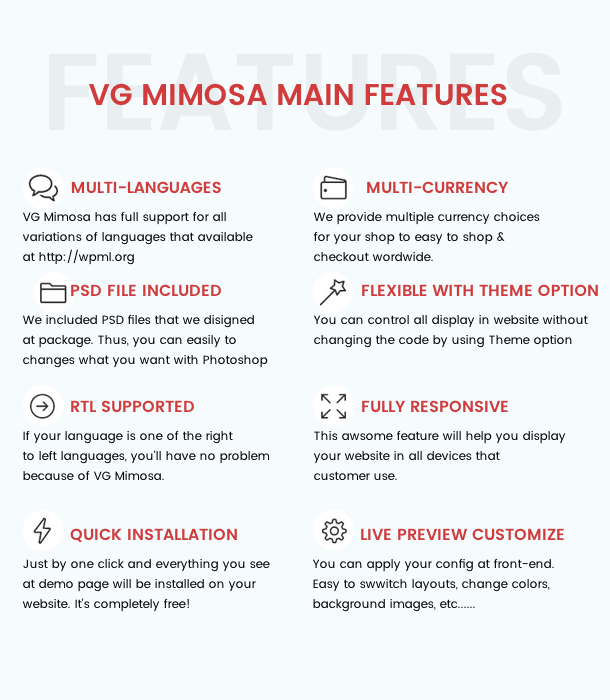 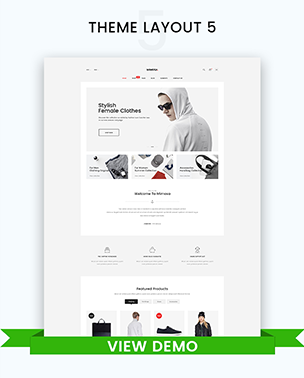 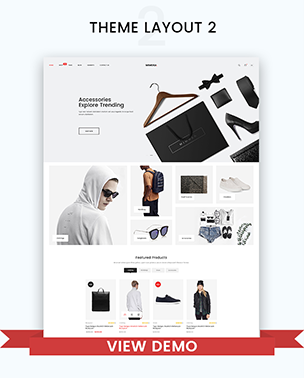 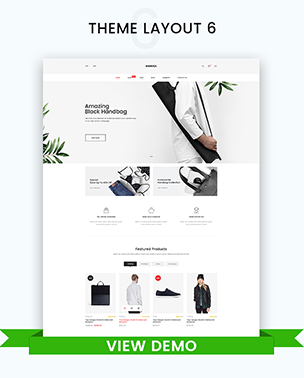 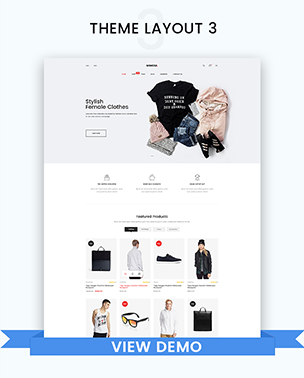 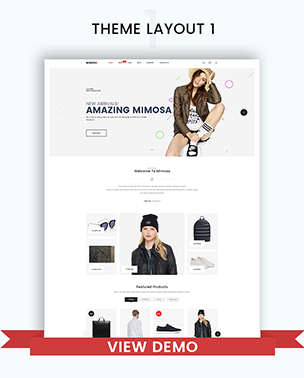 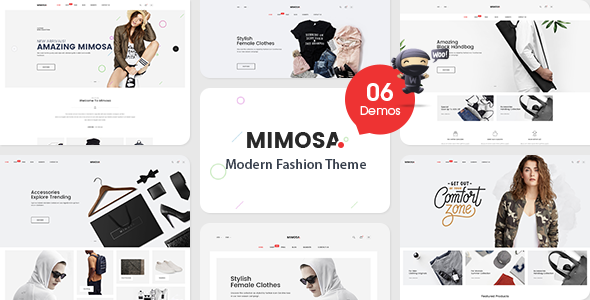 VG Mimosa – Modern Fashion WooCommerce WordPress theme suitable for any kind of Fashion Shop, Mobile Shop, Computer Store, Hightech Store, Gift Shop, Electronics shop and all kinds of marketplace business that needs a feature rich and beautiful presence online with vintage and flexible design. 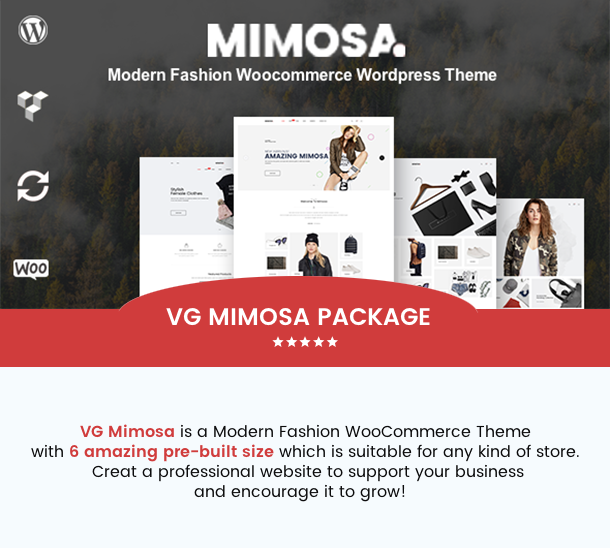 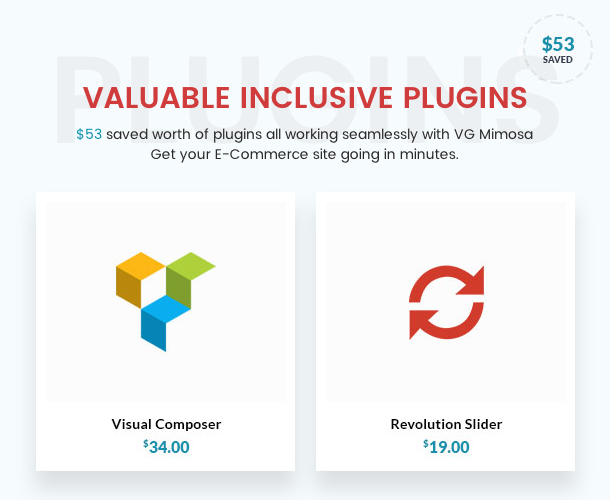 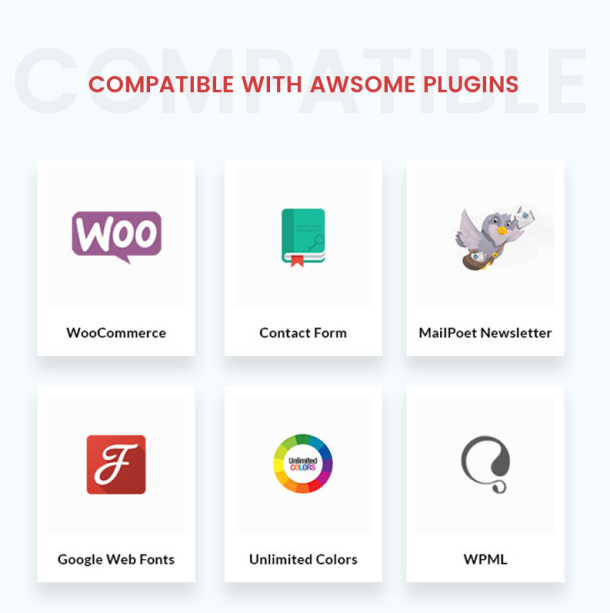 VG Mimosa – Modern Fashion WooCommerce WordPress theme built with WooCommerce platform comes with 6 amazing pre-built sites. 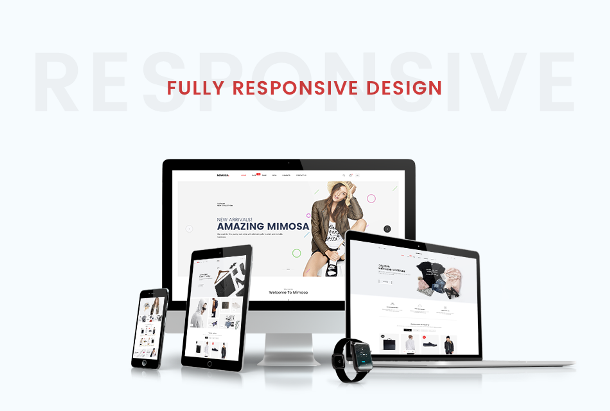 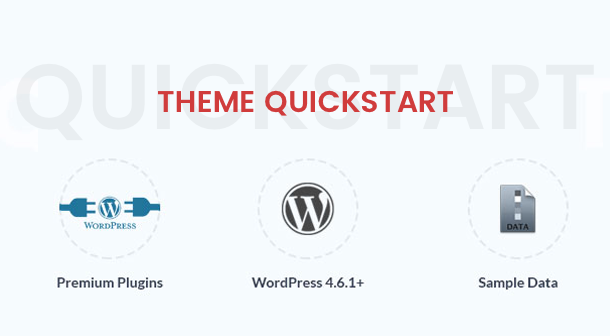 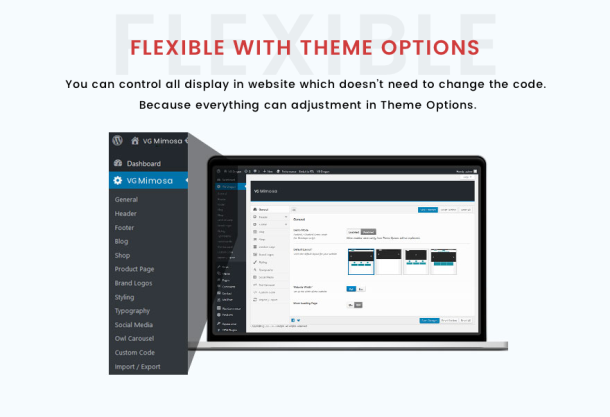 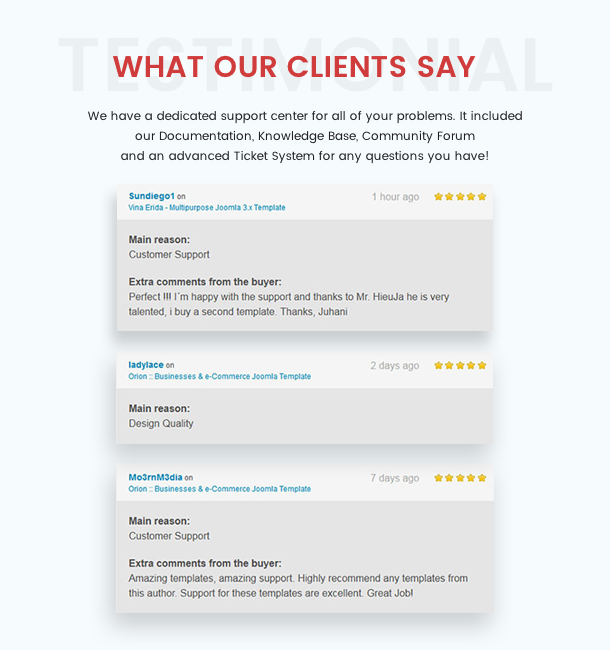 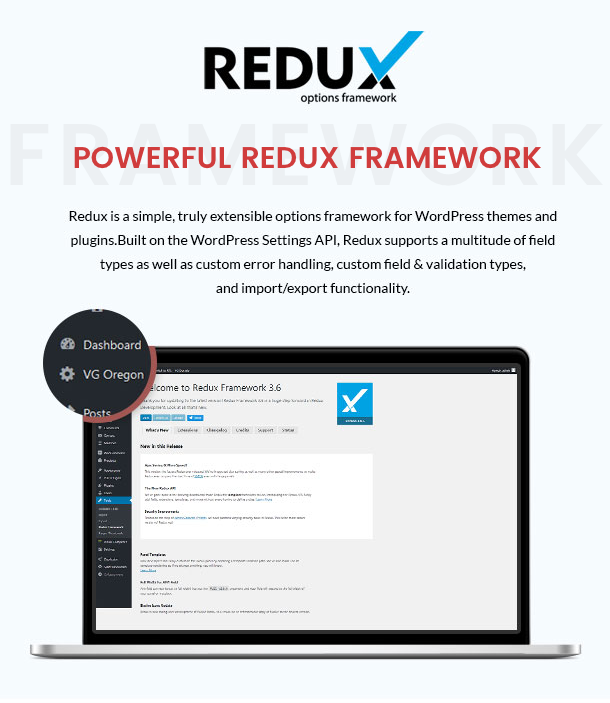 Responsive and Retina are both ready, every single element is designed to have outstanding look and feel in all popular devices: Desktop, Tablet and Mobile.